Add a personalized touch at your event with our custom printed napkins. 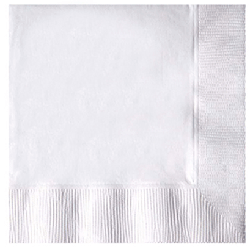 Choose from a large selection of napkins that fit your event and style. When you find the perfect ones you like design your own with our designer tool within minutes add text and clip art. Stand out from the rest and get napkins for your special event. Planning a wedding? Don't forget napkins are great for your reception or cocktail hour at your special event. 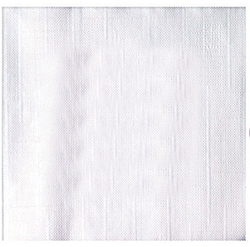 Choose from our high quality made in the USA napkins from a 3 ply napkin to a colored napkin. You think up the design and we will print it. Personalized napkins are great for corporate events and parties alike. Napkins are a useful personalized item that can change the look of your event. Our designer tool lets your design the napkins that you want to make, design them to perfection within minutes.